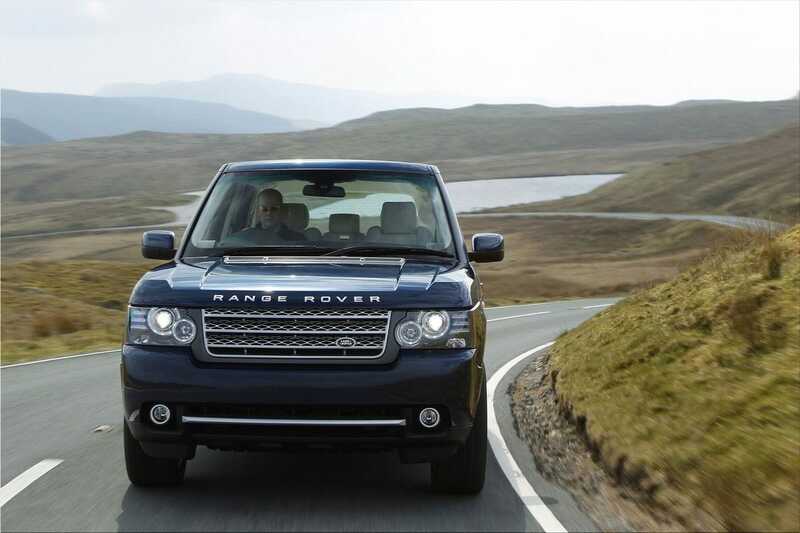 "The 2011 Land Rover Range Rover retains its position as one of the world's most complete luxury vehicles. Its combination of reduced CO2 emissions and superior engine performance continue to make it a clear industry benchmark. 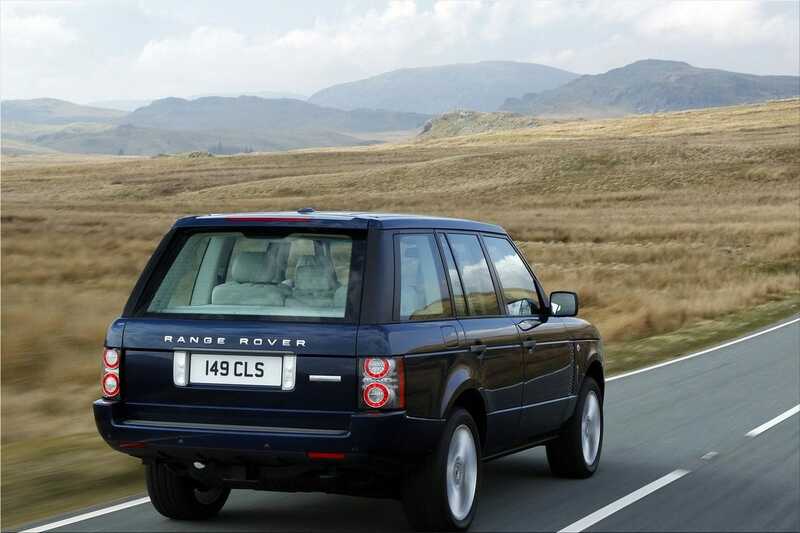 And with the introduction of our all-new 'super diesel', we see the Land Rover Range Rover delivering over 30mpg for the first time." Phil Popham, Land Rover Managing Director. 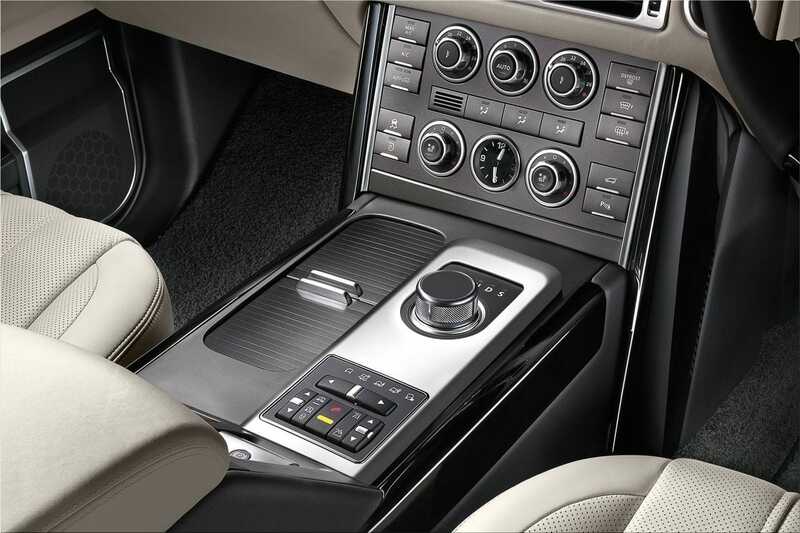 The all-new 4.4-liter LR-TDV8, particularly intended for the Land Rover Range Rover, replaces the 3.6-liter LR-TDV8 and consolidates generously expanded execution with enormously decreased discharges. Quickening from rest to 60mph takes 7.5 seconds contrasted with 8.6 seconds for the past 3.6-liter LR-TDV8, while top velocity increments from 125mph to 130mph. More vital, mid-range increasing speed from 50mph-75mph has enhanced considerably, tumbling from 6.3 seconds to only 5.1 seconds. Yet CO2 outflows have dropped from 294g/km to only 253g/km contrasted with the active LR-TDV8 3.6-liter, an enormous 14 percent diminishment. Most great of all, joined efficiency has enhanced by 18.5 percent from 25.4 mpg to 30.1 mpg making this the first Range Rover to plunge over the 30mpg hindrance. The new motor likewise meets the stringent EU5 outflows measures, so discharges of NOx, CO2 and HC are among the most reduced on the planet for a motor of this sort.